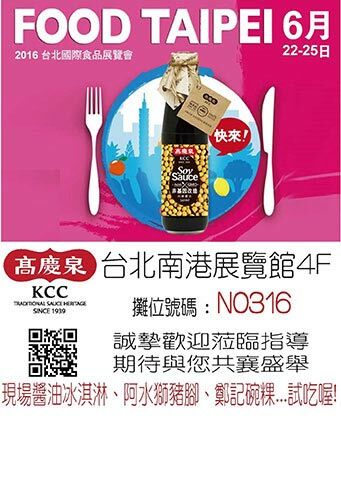 Kao Ching Chuan (KCC) was born out of a passion for Asia's signature sauces & condiments, confident in their superior quality, began the evolutionary journey of traditional sauce heritage, taking premium Asian sauces to the next level. 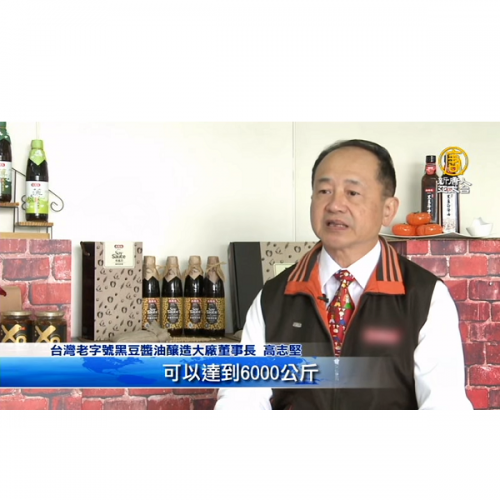 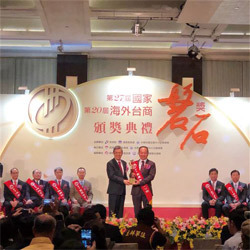 The founder Mr. Kao Ching started brewing premium black bean soy sauce in 1939, starting from a small street stall in central Taiwan using a traditional artisan technique to create what is now a globally recognised product. 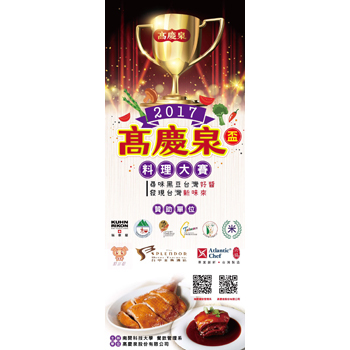 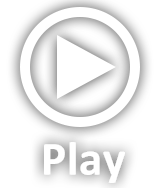 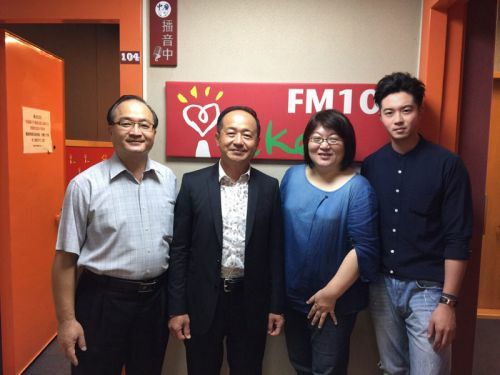 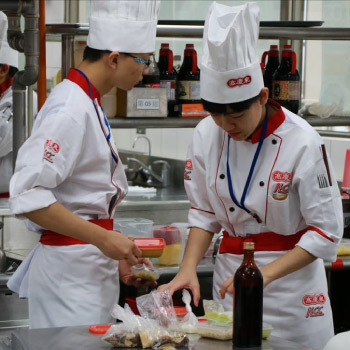 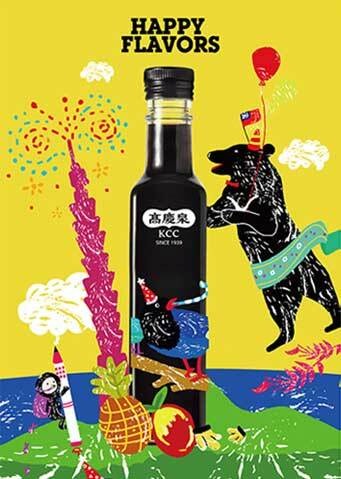 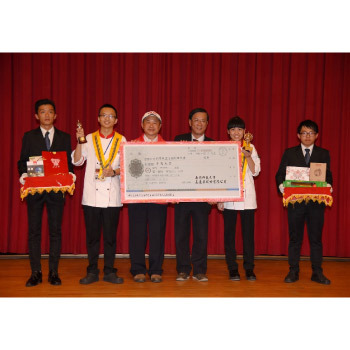 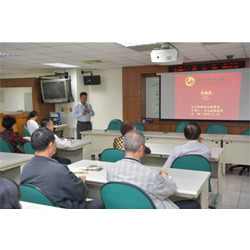 Mr. Kao has built the name of the brand KCC with his striving to seek the best ingredients and adjusting the formula according to his customers' preferences and tastes. 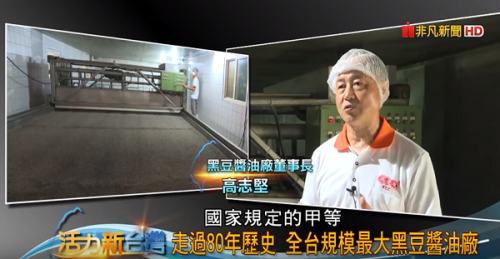 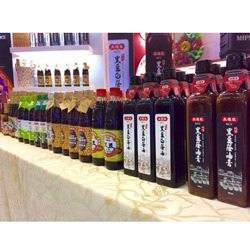 Mr. Kao's successors later found that to make a good soy sauce, one needs not only excellence in bean quality and ideal climate suited for fermentation, but the texture of water is also a key factor. 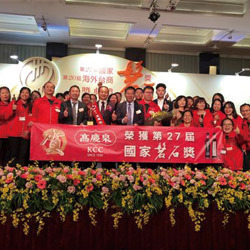 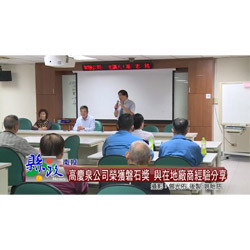 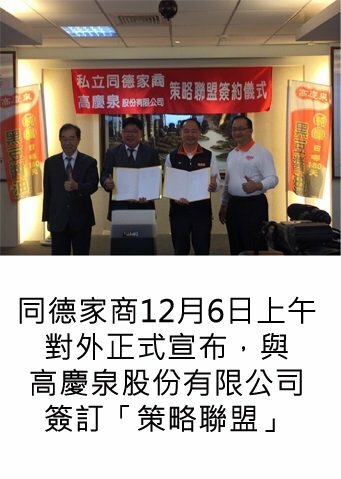 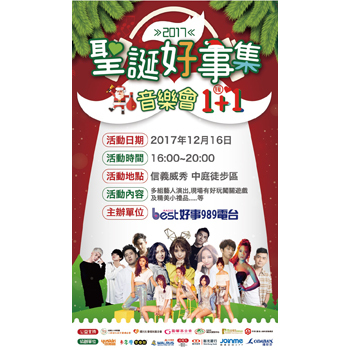 KCC went on searching for quality water source during the year 1992–1993 and finally found that the best water lies in Nantou County, a place recognised for its stunning natural scenery, lush green fields, mountains and clean water springs, ensures the quality of our product. 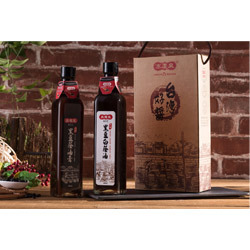 By utilising the ecological environment to brew velvety smooth, perfect tasting soy sauce.